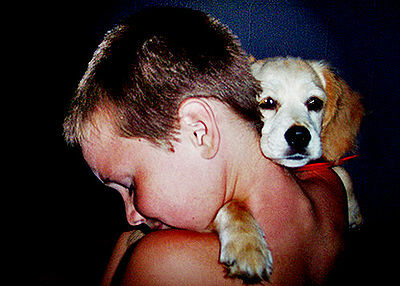 Valentine’s Day is a special day chosen to show our love and that includes towards our pets. Here are some tips to keep them safe and happy during the holiday and always. Keep flowers, fresh and dried, plants and potpourri out your pet’s reach. While some may not be toxic themselves, they may have been sprayed with a toxic material. Gift wrap, ribbon, bows may contain toxic colored inks as well as posing a choking hazard to pets. Dispose of them ASAP before your pet does. That gift of perfume or cologne may be tempting to spritz, but please, not near your bird or any pet. The spritz could spell danger for your pet. As scented candles burn, they release chemicals and small particles in the air. Please don’t burn them anywhere near your bird. They are probably not healthy for any pet to inhale. You can choose smokeless candles, but keep them out of reach of your pet. Never leave any candles unattended with pets wandering around the house. Use a candle snuffer to put out flames and reduce the amount of smoke. Place candles in fireproof dishes away from imflammables and wagging tails and flapping wings. If you have a fireplace with doors, place candles there. You can enjoy the glow as the smoke is released through the chimney. We humans love our chocolate and it has become a favorite gift for Valentine’s Day. Please remember though that chocolate is toxic to ALL pets. Instead, as a sweet treat, offer your pet some fruit – birds especially like this choice. 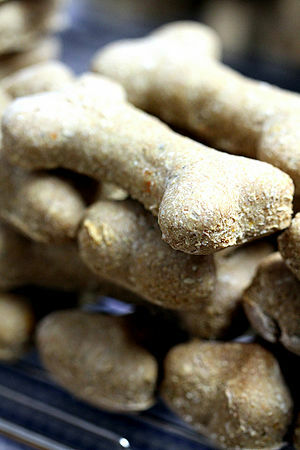 For dogs and cats, there are a wide variety of natural treats available or bake your own (no sugar of course). Having an alcoholic drink? Please don’t let your pet join you. You don’t want to spend Valentine’s Day in a veterinary emergency room. Finally, how about taking a trip to your favorite pet shop. 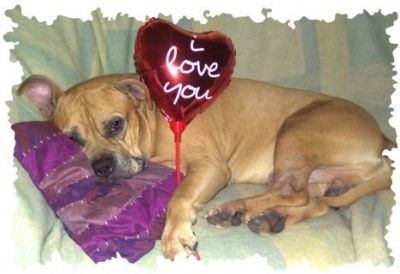 You can purchase all manner of heart-shaped gifts for your pet. Just be sure it is pet-safe and appropriate for your pet.